Has someone wearing a particular watch influenced you to purchase the same watch? Perhaps in a movie, magazine, or real life. It doesn't have to be someone famous, it could be a friend or family member. 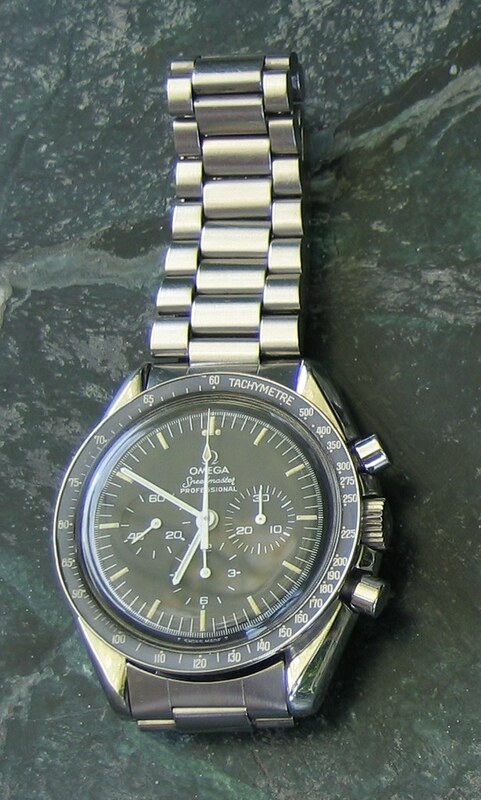 Yep the vintage Omega Speedmaster as worn by the astronauts. 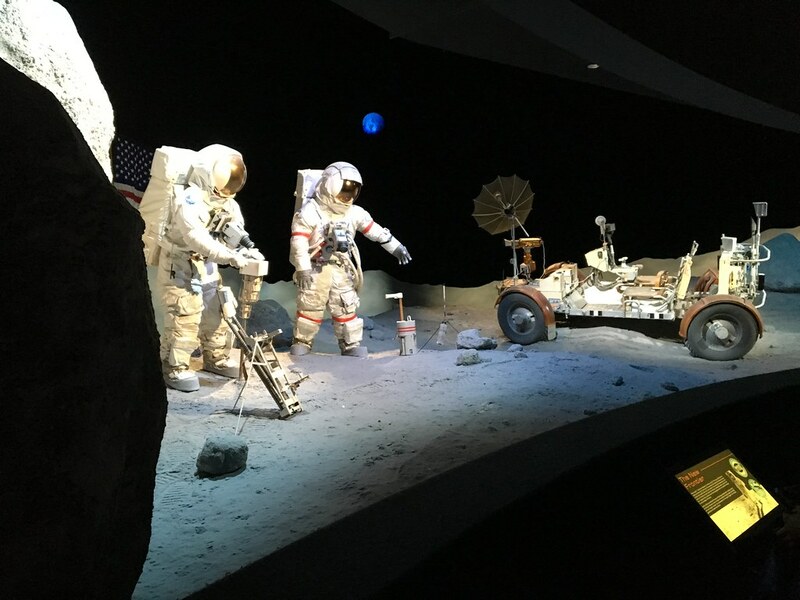 Saw it years ago in Houston NASA center and bought one. ...after seeing one posted by TZner Mark K, back in 2010. 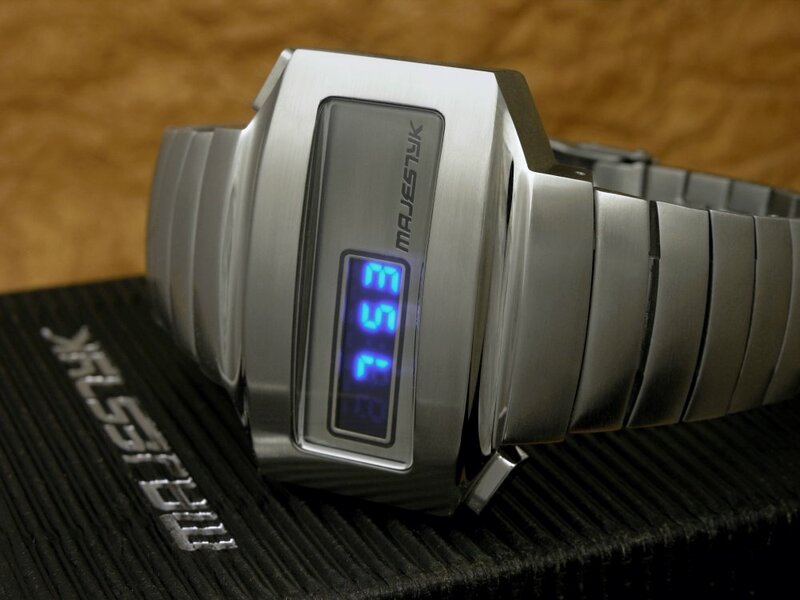 It's a 2000s Majestyk M-1, a modern recreation of an early style LED digital watch, where the display remains lit for only a few seconds after pressing a pusher in order to preserve battery power. 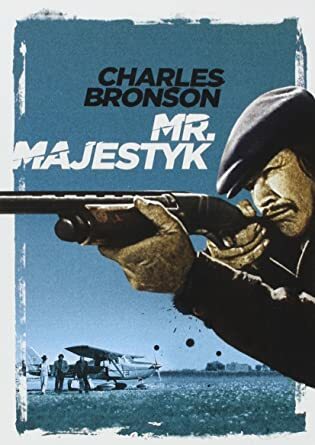 These Majestyks were produced by a one-man band in Canada. I hadn't had a LED watch before, (quite a few LCDs, but no LEDs). Here's a simulation of the operation of this retro-styled LED digital watch, where the top pusher is pressed to light up the display. It demonstrates that the 3 seconds the display remains lit is well and truly adequate to read the time. Kurt had one and I liked the design . I'll let him know you credited him with inspiration! Not only did he influence me to obtain an RGM TZLE (without trying to), he also challenged me to take better photographs and be hungry for knowledge about watches (again, unknowingly). Furthermore, I don't really care about the opinion of others about a watch. To me, this hobby allows me to disconnect from the world for a while, where I am alone with the watches I like, or don't like. Mostly just what I liked...not really influenced by anyone in my purchases. My friend and first sales mentor in 1971. 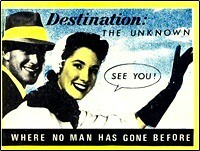 He was a very cool guy, quite a bit older than me (actually my Dad's age) and he wore a Submariner. It was a Red Sub, but I had no idea of that at the time. I wanted to be just like him and that watch was definitely on my radar for a good 25 years before I was able to buy one. Of course, I did eventually acquire one and even though I've gone through three other variations of the Sub (not to mention the SDs) over the years, my current and only Submariner is an old school 16610. I'll be buried with it! Other than that one watch a lifetime ago my inspiration comes from my gut, not from anybody else. Not necessarily a person. 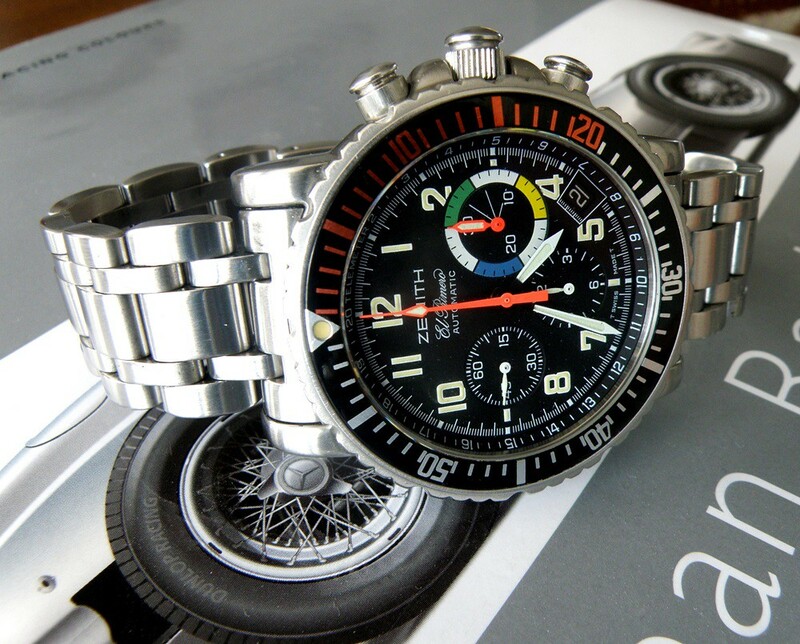 Years ago I saw a Zenith ad and liked the watch. When I spotted one, though pre-owned I bought it. My Dad loved new things and gadgets and bought a 38mm Accutron Spaceview back in 1970(ish) We called it "Dads huge watch" The cushion case made it look twice the size of a "normal" watch back then. I saw the same one here a few years ago and grabbed it. but didn't buy one. Gruen 501. Back in the 1990s, one of my friends was a retired Navy Seal. His daily watch was a Rolex Sea Dweller. He influenced my appreciation and love for the Rolex Submariner. Because of him, I wore black sub date for 12+ years and now wear a Hulk. Not a person, but a magazine ad for a Tudor around 1988. I cut the ad out and kept it with me for years. I've yet to own one and getting one now is probably unlikely since I'm nearing retirement (i.e. less money for fun, wrist stuff), but that ad fueled a strong desire to explore this hobby. I guess if it were a person I'd have to go with Martin Sheen's Seiko in Apocalypse Now. the "soft side" of marketing and am much more interested in technical details and, of course, perhaps most important, whether or not I like the way a watch looks and feels when I wear it -- not how it looks when someone else wears it. The investment by watch companies in hiring various spokesmen/women only increases watch prices. But I guess we live in a world in which we are committed to following fashions and trends and aspire to be James Bond. If it's someone that has a body of reviews, posts, and opinions that resonnate with you, and that you respect, I would definitely understand weighting a purchase decision that direction. It lowers the risk of a watch purchase. And let's be honest, all watch purchases have some risks. 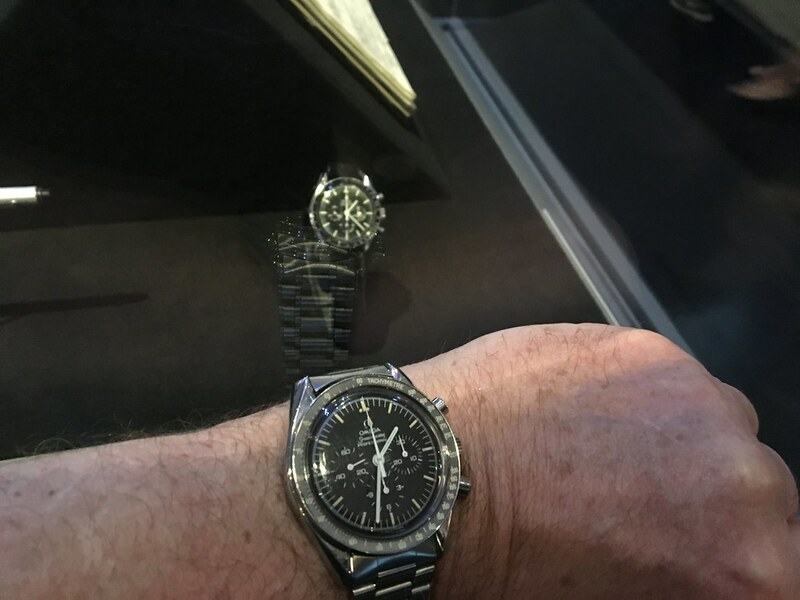 Until you get the thing on your wrist you really don't know (1) how it's going to wear for you, and (2)how it's going to force an adjustment in your collection (there are only 365 WWDs, watch-wear-days, in a year, so it's a zero sum game. A new piece gets more, others get less.). I recently took a flyer on a Seiko SRP775 (Turtle), and it is soooo wearable. It's gotten >50% of my wrist time. I met Walter Lange back in the early 2000's. He spoke no English (as far as I could tell) and I spoke no German. He tapped me on the shoulder at an event and proceeded to show me the watch on his wrist. He was delighted to show it off, and I could see the sparkle in his eyes. Those few moments always stayed with me, and about 15 years later, I finally found and got that same model in the same metal (yellow gold) that he was wearing. That Rolex Sub looked so good on him that I, last week, for the first time came somewhat close to buying a vintage Sub. Don't worry, guys, I came to my senses!